Pleasant Journey Alpacas: Blog: Summertime and the living is GREAT! Summertime and the living is GREAT! Wow, we did not realize that so much time has passed since our last blog. We are in our 4th season since moving here to the ranch. We moved up Sept 8th, 2012 so we got through a fall, winter and spring and we are now into summer. Each season has brought new experiences and yes, some trials and tribulations but we have forged ahead. Winter brought the snows and experiencing winter for the first time in 18 years. We would not let a frozen water pipe pr flooded barn keep us down! 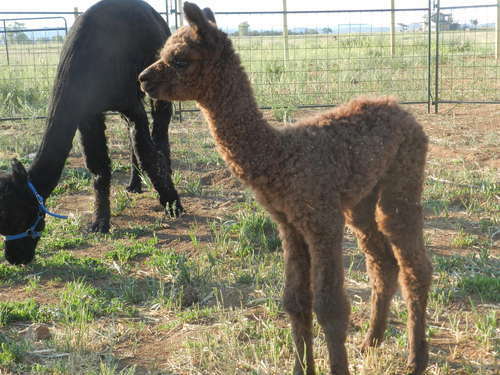 Summer is exciting for Pleasant Journey Alpacas as we are having our first cria born on the ranch. June 18th saw the arrival of Matrix Principe's Antero and RRoyal American Freedom arrived on the scene at 9AM on June 30th. These two boys arrived on the footsteps of Golden Victory's Kiowa born in WA. At this writing, we are 3 for 3 on boys. Okay though as they are very nice males! We are patiently waiting on two more cria to be born and then we have a break until Sept/Oct when we will be very busy. 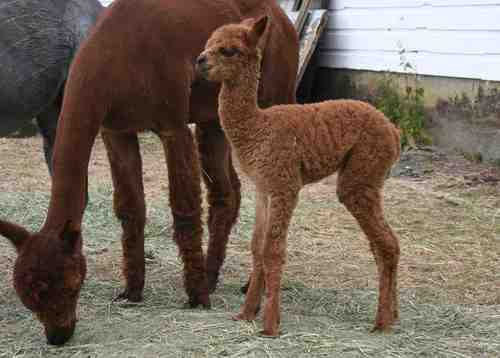 6 cria of our own set to arrive in the fall plus two of our agisting females. Let's hope for lots of girls and uneventful births. Springtime was busy with show season. GWAS and Nationals two weeks later kept us on the road a lot. Thank goodness for good friends to put us and our alpacas up and great ranch sitters! Nationals auction tempted us with the 1/2 interest purchase of a new silver grey female. We did not stop there as we are adding a couple of silver grey males to our line up as well. Look for info coming to an email near you! Breeding season is now ready to begin and we have some awesome males that are more than ready to entertain our females. Adonnis' Altitude NS is looking forward to dates lined up for him and to put more awesome cria on the ground. NeverSummer's Manchester is finally getting his shot at breeding this summer and 2014 is already much anticipated to see his offspring. Pleasant Journey Alpacas would also love to see your females at our ranch for breedings. Our males are top quality and ready to rock! With all of our new cria arriving we need to make room so we are offering some great sales deals on some of our herd. It is time to part with some of our original foundation females. They are wonderful producing girls but it is time to find them new homes. We also have deals on young males who just will not fit into our breeding program. 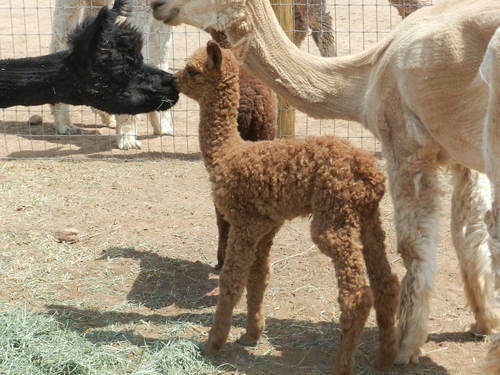 Check out our sales list and let us know how we can work with you on alpacas for your herd. Time goes so fast that fall and winter will be upon us again before we know it. 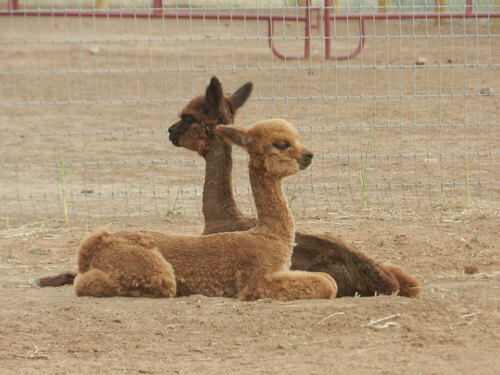 However, we look forward to National Alpaca Farm Days 2013. This will be the first year we have been able to participate in this event and it should be a ton of fun! Thank you for taking time to read our blogs and checking in to see what is happening with Pleasant Journey Alpacas!